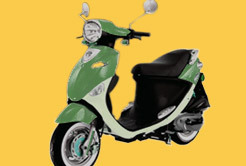 PGO has been producing scooters since 1964. Due to their outstanding quality, they are now sold in 34 countries around the globe! Why not benefit from over 40 years of technological advancement and knowledge? 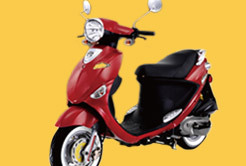 As a global leader, PGO scooters controls every step of its scooter production, this ensures they produce some of the best quality scooters on the market today. * Subject to tax, $199 PDI, $100 shipping, and $25 admin costs.